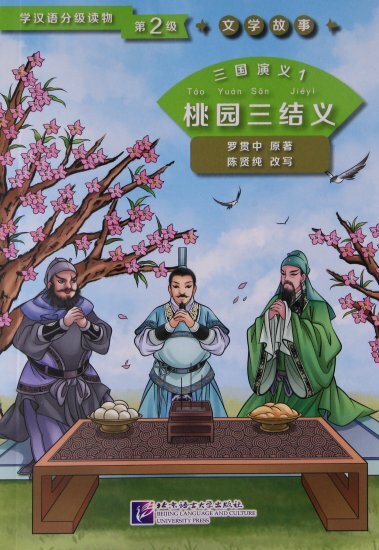 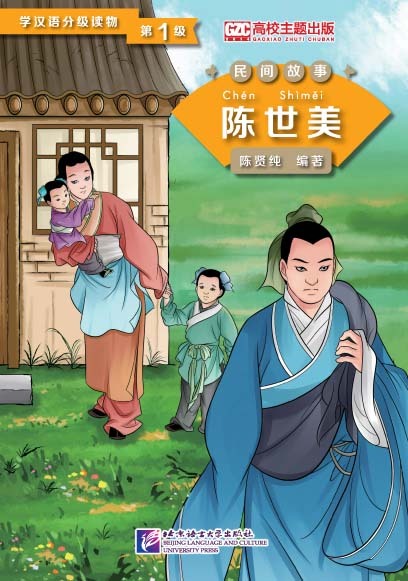 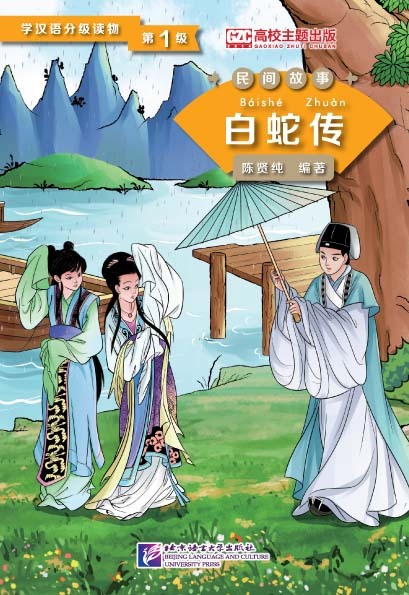 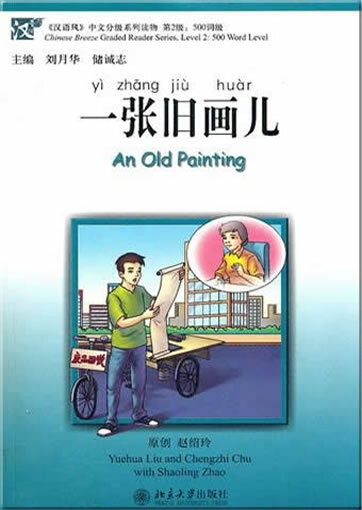 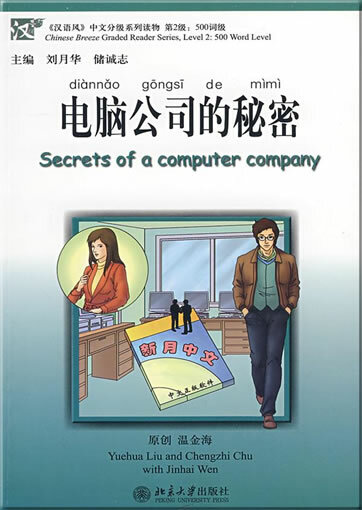 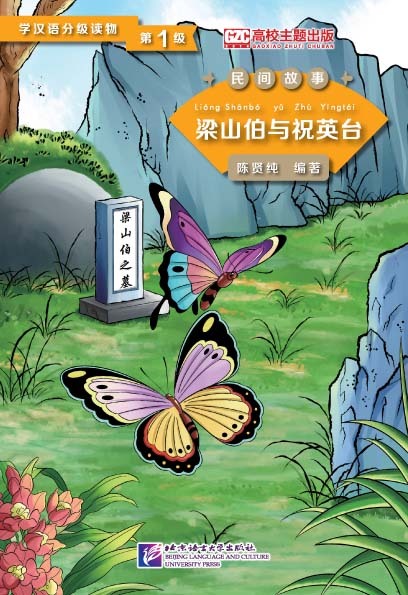 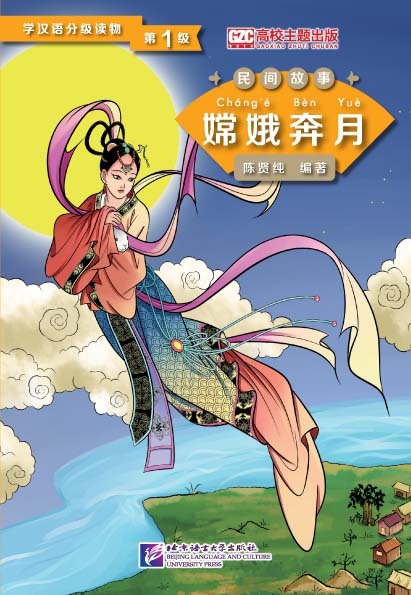 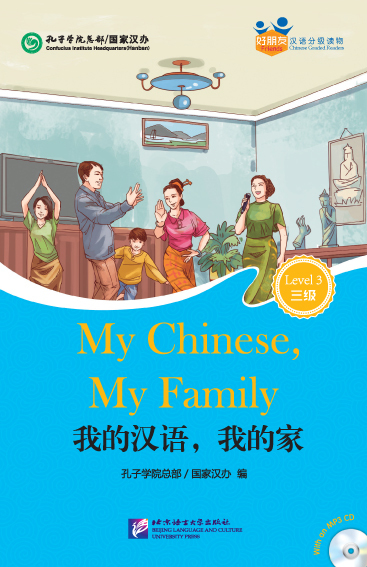 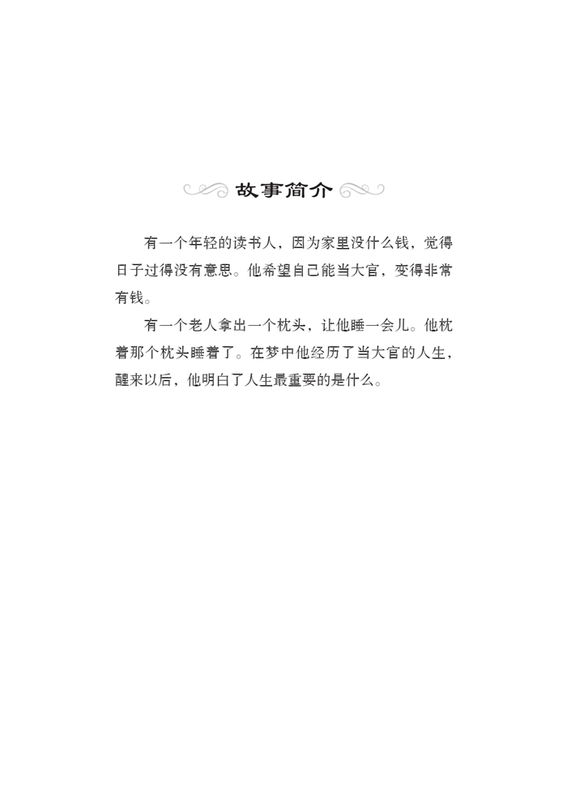 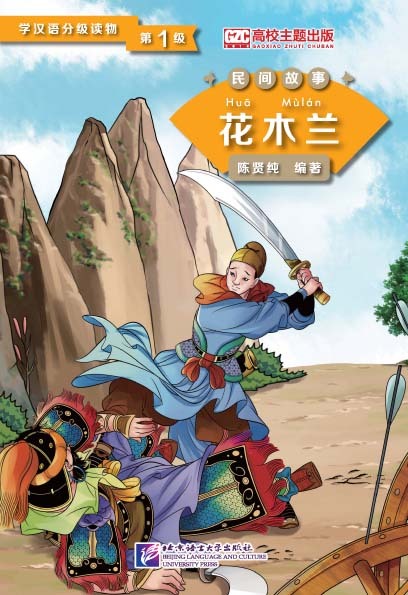 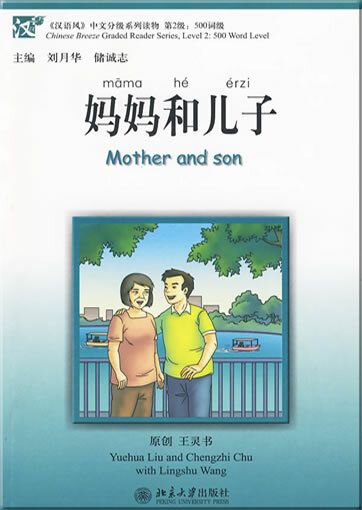 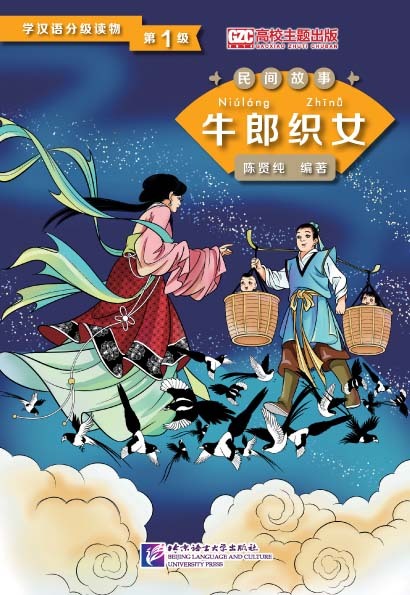 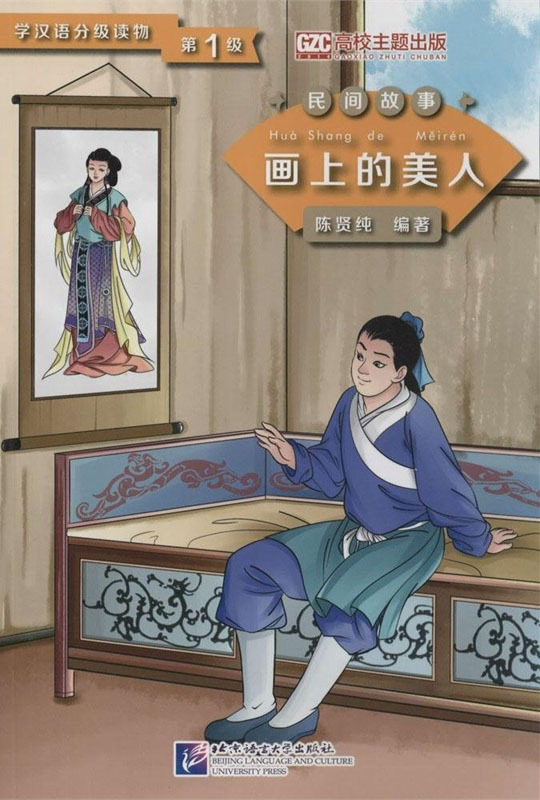 The book Nie Xiaoqian tells the love story between the ghost maiden Nie Xiaoqian and the young scholar Ning Caichen. 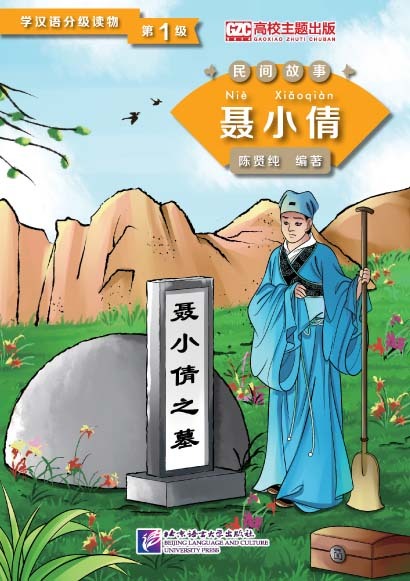 In the story, Nie Xiaoqian died at the age of 18 and became a ghost who was forced by a vampire to hurt people. 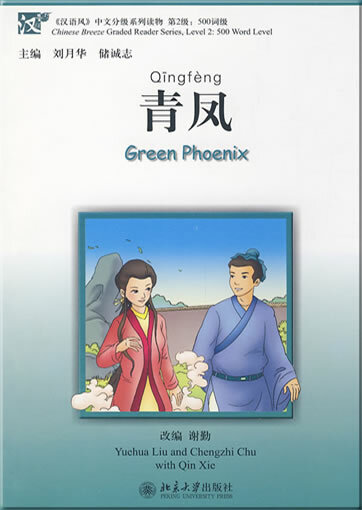 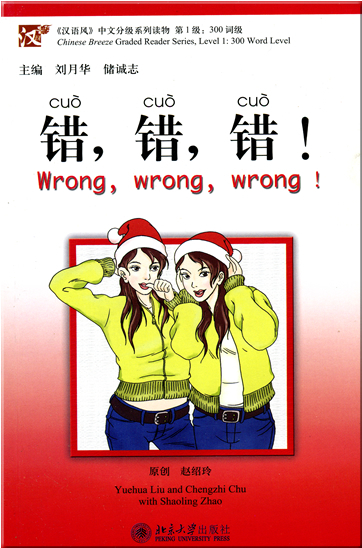 She was saved by Ning Caichen and brought to his home. 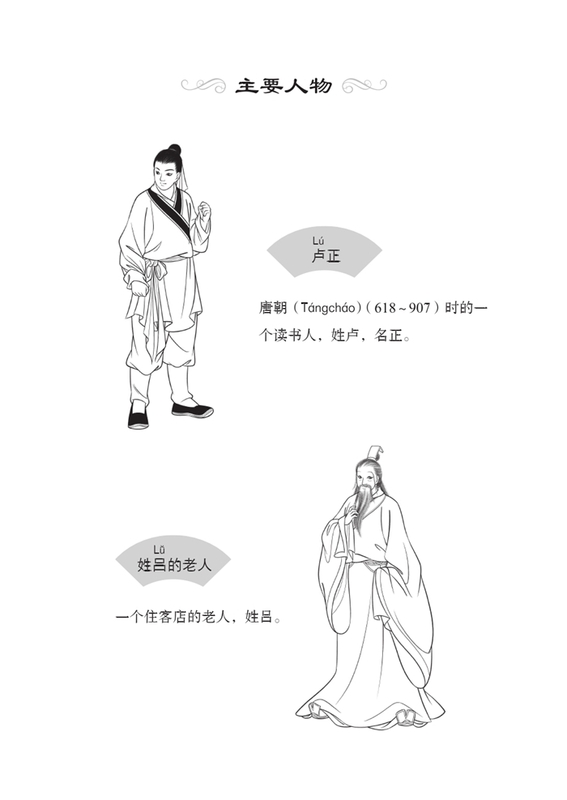 The two of them got married and shared a happy life together. 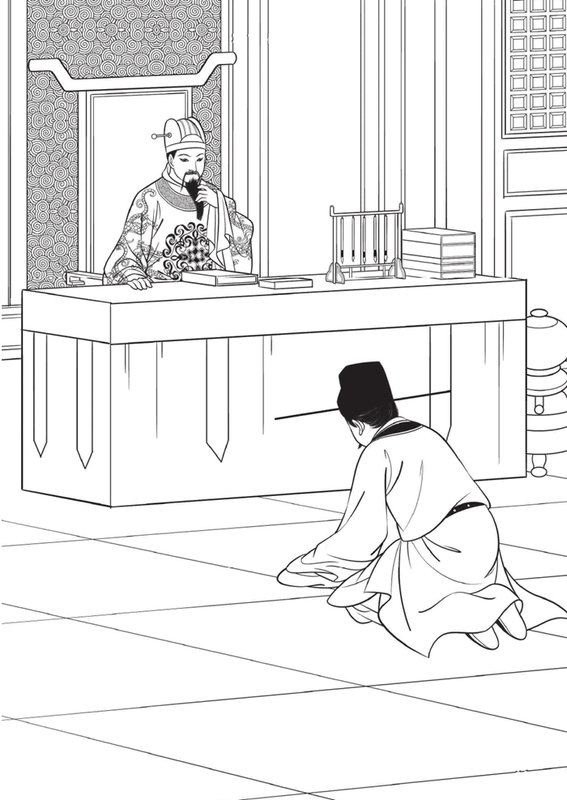 Later when the vampire came to their door, they killed it with the help of a swordsman called Yan Chixia. 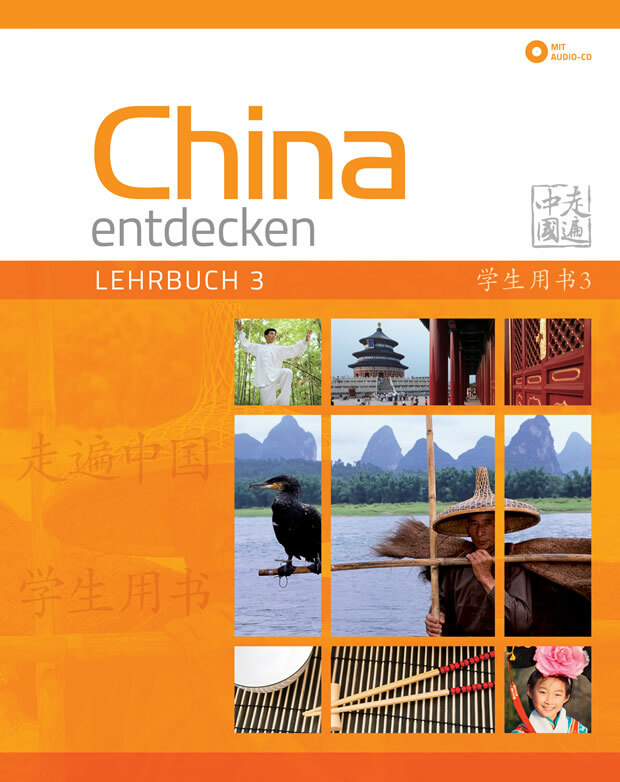 Dieses Produkt haben wir am Samstag, 24. 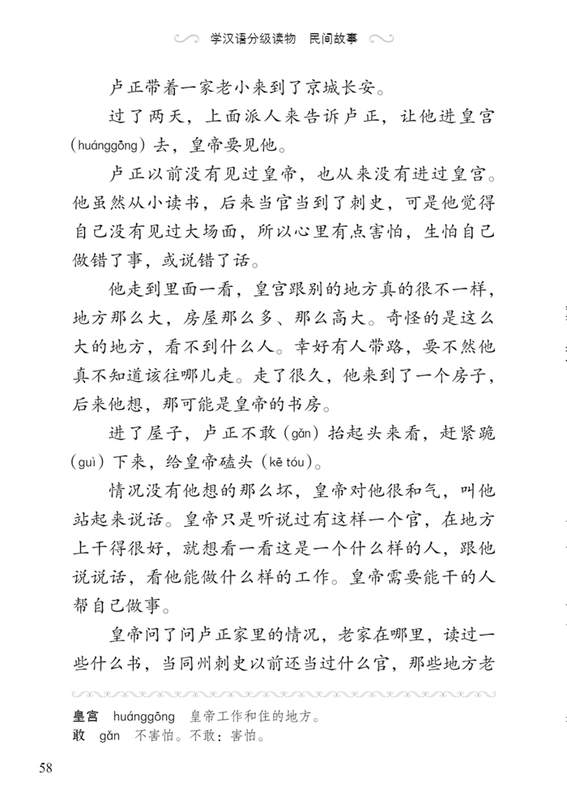 Oktober 2015 in unseren Katalog aufgenommen.